Beautiful, spacious, large amount of closet space, bottom floor 1 bedroom 1.5 bathrooms with a den that could be used as a second bedroom, office, or studio. 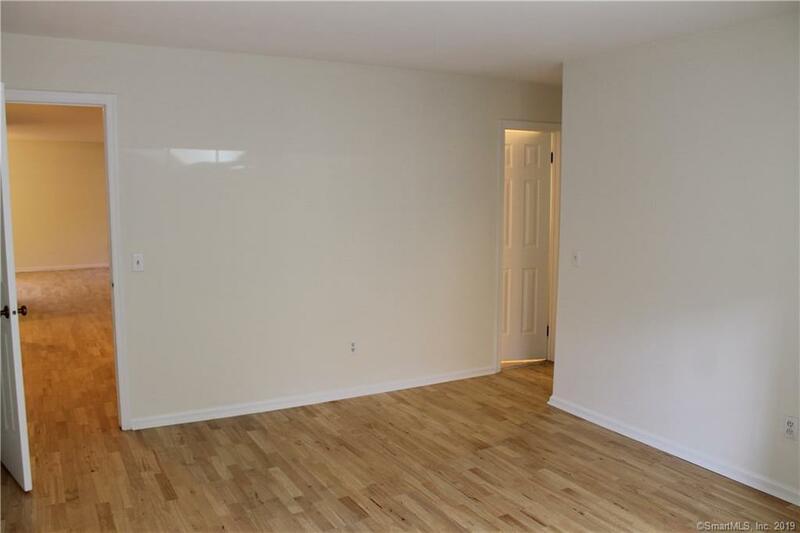 Well kept hardwood floor throughout. HEAT and HOT WATER included. Walk in closet and full bathroom in master bedroom. Half bathroom in den, which leads to private balcony. Washer/Dryer IN UNIT. Large storage unit included in the complex. Enjoy the privacy and safety of the beautiful Rolling Ridge Complex. Take a swim in the Rolling Ridge pool during the hot summer seasons or paddle tennis during the colder seasons. Enjoy! Directions: Drive Toward Right Side Of Complex.